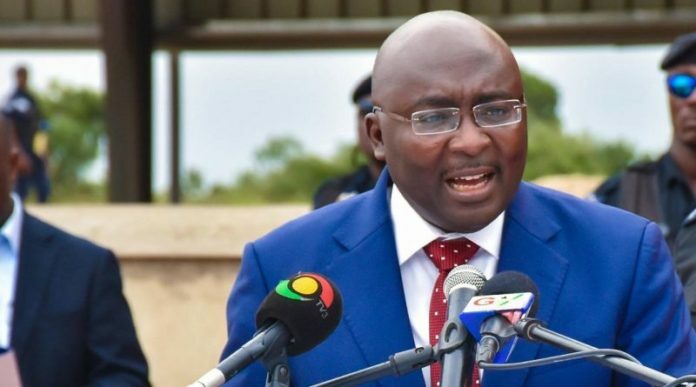 Vice-President Dr. Mahamudu Bawumia has revealed government is working to ensure that mobile money, e-zwich and other payment systems are fully integrated by 2019, allowing all government payments to be done electronically. Speaking at this year’s Ghana Economic Forum, the Vice-President said the move is part of government’s drive to formalise the economy through digitisation and enhanced financial inclusion. “Mobile payments interoperability, along with the Real Time Gross Settlement System, Automated Clearing House for direct debits and credits, Instant Pay, Ezwich biometric card payments, Codeline Cheque Truncation and a national switch, have made Ghana’s payments system architecture one of the most advanced in Africa,” he said. “We have already seen significant improvements in the velocity of money via the interoperability system, and the volumes of such transactions. “Going forward, we intend to integrate all the above payment channels to provide a platform for receipt of all government payments electronically. We expect to launch this next year, all things being equal,” the Vice-President said. This year’s GEF has Barclays Bank as the lead sponsor, and is on the theme ‘Building a competitive economy for sustainable growth’. According to Dr. Bawumia, the National ID Card – expected to provide unique identification numbers for all residents in Ghana – is critical for the governance and progress of a country. He also cited the Digital Property Addressing system, which provides unique postal codes for every 5 by 5-metre location within Ghana. 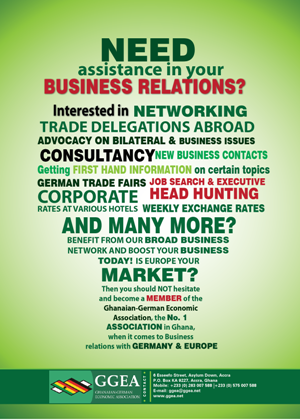 Managed by the Ghana Post Office, the address system allows for easy location of addresses as well as delivery of goods and services across the country, and also facilitates e-commerce. Commenting on the theme for the two-day forum held at the Movenpic Ambassador Hotel in Accra, the Vice-President said building a competitive economy for sustainable and inclusive growth with shared prosperity has been the subtitle of President Nana Akufo-Addo’s agenda for development and his vision of ‘Ghana Beyond Aid’. “As we gather here to take stock and assess the impediments to our economic progress, let me share with you 4 areas of economic policy focus and their usefulness in the course of the past 18 or so months. “These include: restoring and maintaining a sound macroeconomic environment; formalising the economy through digitisation; infrastructure development; and our path to industrialisation,” he stated. Building a competitive economy for sustainable growth, he explained, is a challenge for both businesses and government – for which both must be in line to do it well. Businesses must be governed well, expand their markets, develop innovative products and ways of doing business, and make new investments, he said. “And if we believe that the private sector is the engine of growth, then the least government can do is stimulate growth to create a favourable and predictable macroeconomic environment. “Inflation must be low and stable, interest rates must be low; the external value of the cedi must also be stable and predictable, and we must build a resilient fiscal-monetary platform that can absorb shocks to the economy,” the Vice-President added.